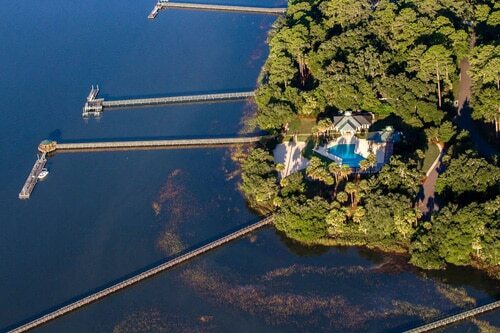 Shortly after purchasing a homesite on Callawassie Island, Andy Scott and his wife, Lee, built a magnificent waterfront home and left their busy hometown of Atlanta for a more peaceful way of life in the Carolina Lowcountry. Not only does the natural beauty of Callawassie appeal to Mr. Scott but the ability to learn a new hobby and unwind on our Tom Fazio, championship 27-hole golf course is something he is very grateful for. “I play a lot of golf, and there are very few days that I don’t stand in the middle of the fairway, look up the green, look back at the tee and remark to myself how beautiful this place is”. There are many other activities to participate in on Callawassie Island as well. Boating, fishing, kayaking, biking, participating in on-island clubs and philanthropy, tennis and much, much more! 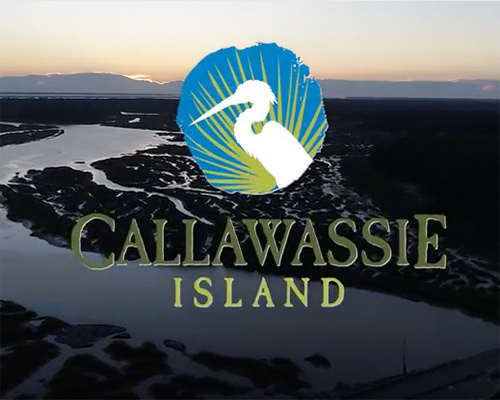 Callawassie Island – a community full of life and activity.